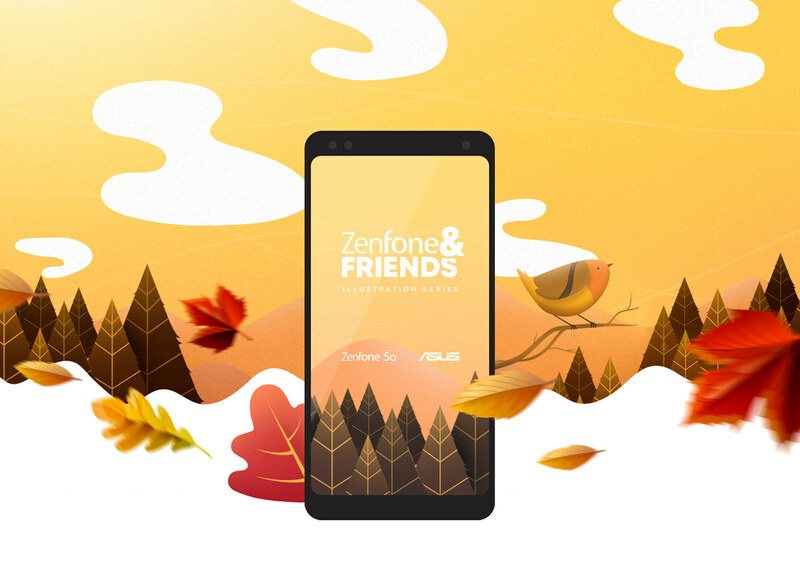 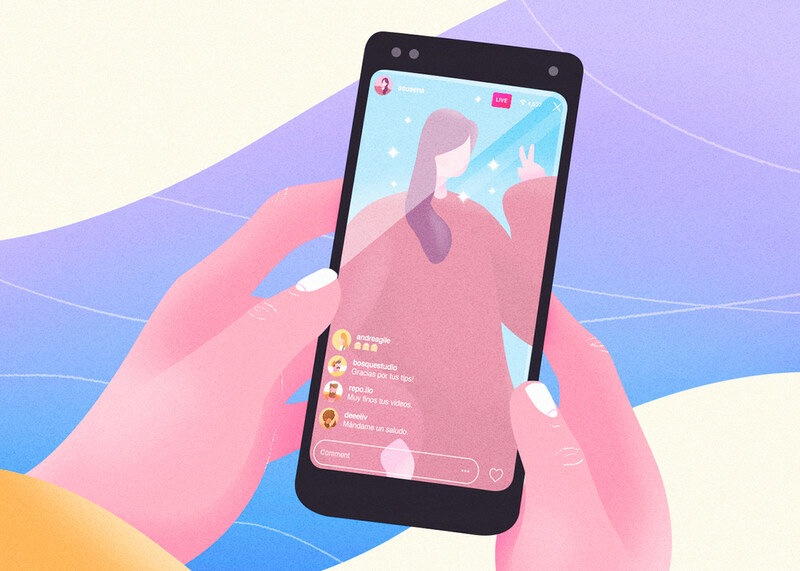 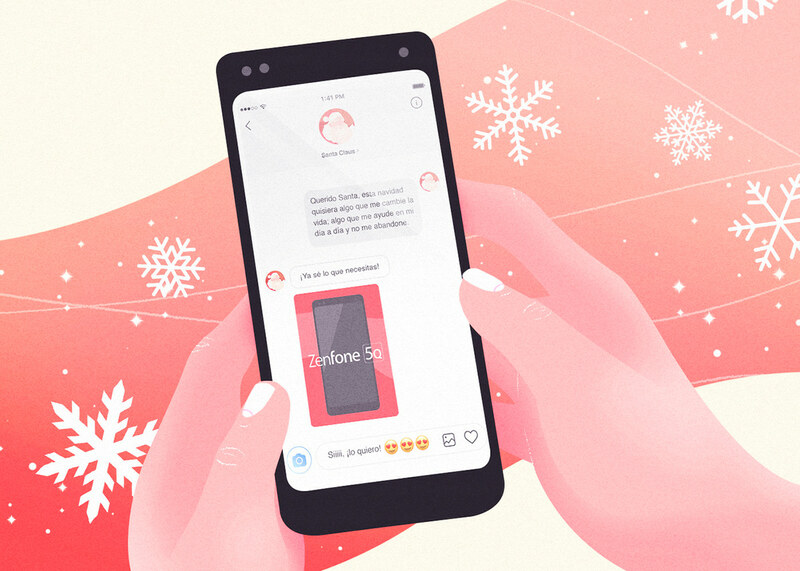 Zenfone & friends is a small colorful universe where a group of friends want to share their experience with their new Zenfone 5Q, capturing great moments and especially having a good time! 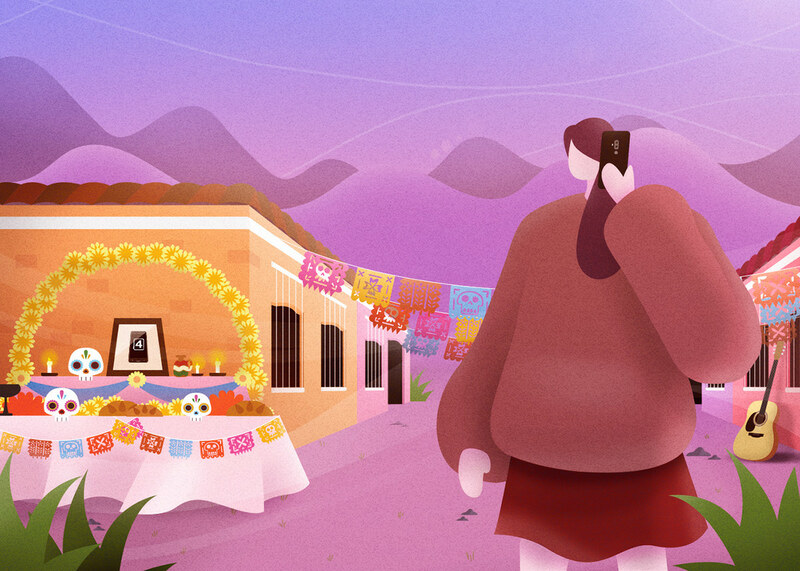 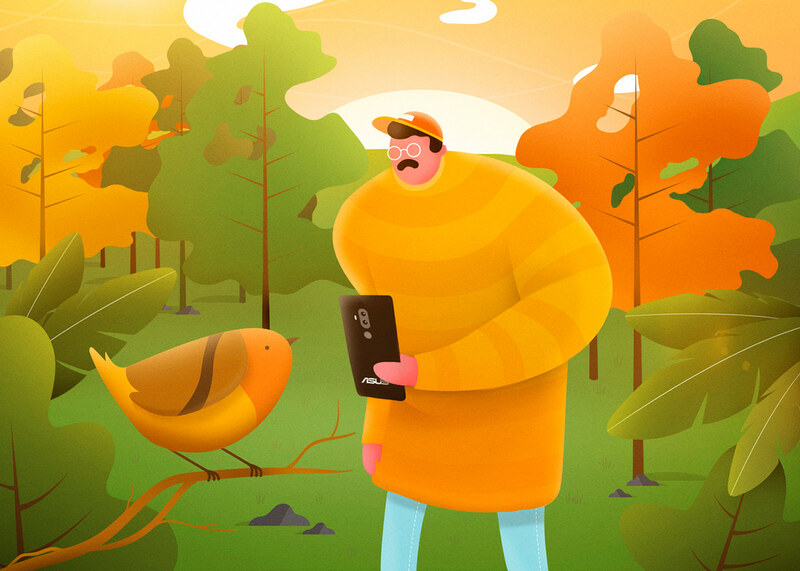 This Illustration collection is made for Asus Mexico. 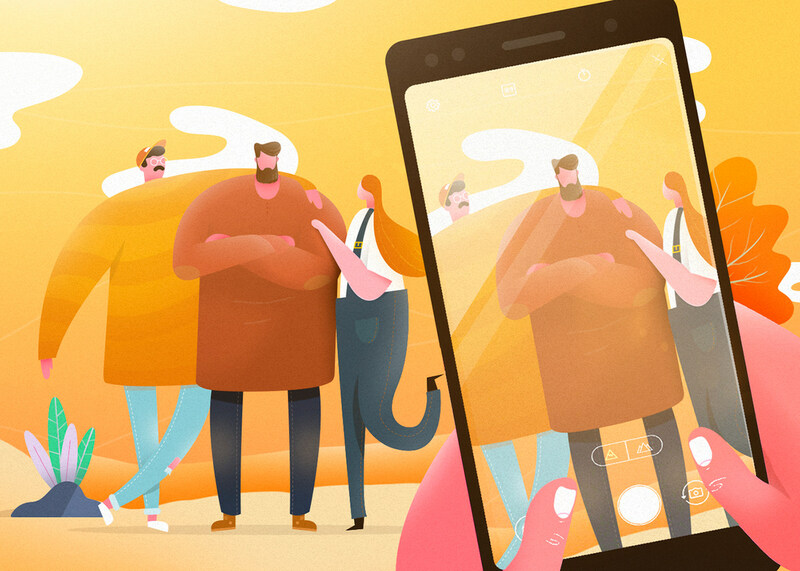 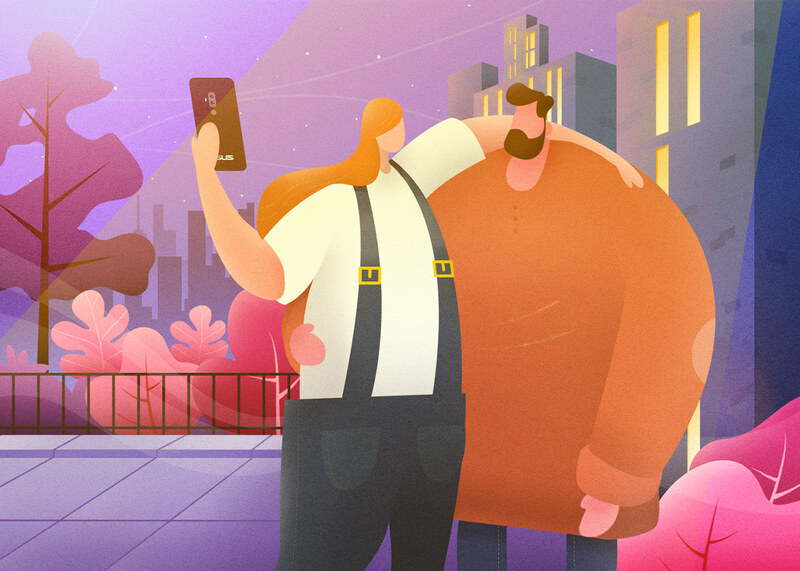 Zenfone & friends is a small colorful universe where a group of intrepid friends want to share their experience with their new zenfone 5Q, capturing great moments and especially having a good time! 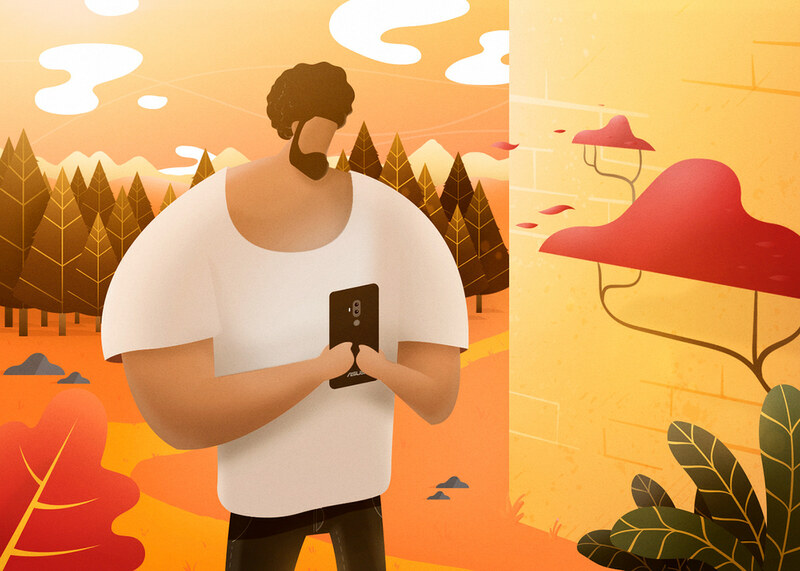 This Illustration collection is made for Asus Mexico.